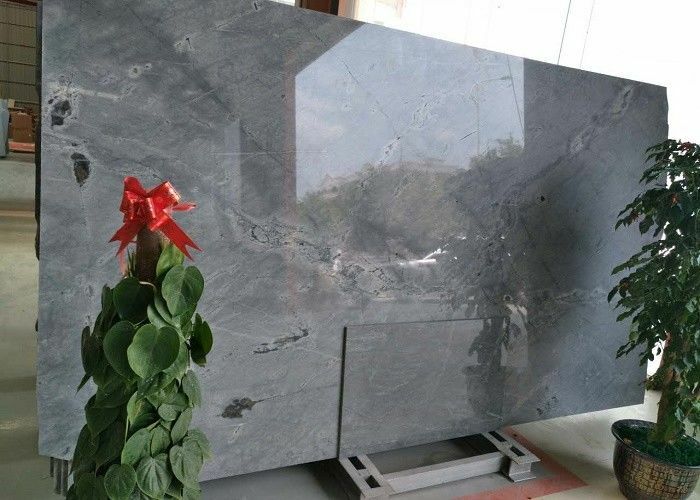 We have our own factory in shuitou town( the biggest stone market in china) for special in producing big slabs,kitchen tops, vanity tops, kitchen island, bar top, Tub Surround and various counter decorations for resident house & hotel project or remodels building. 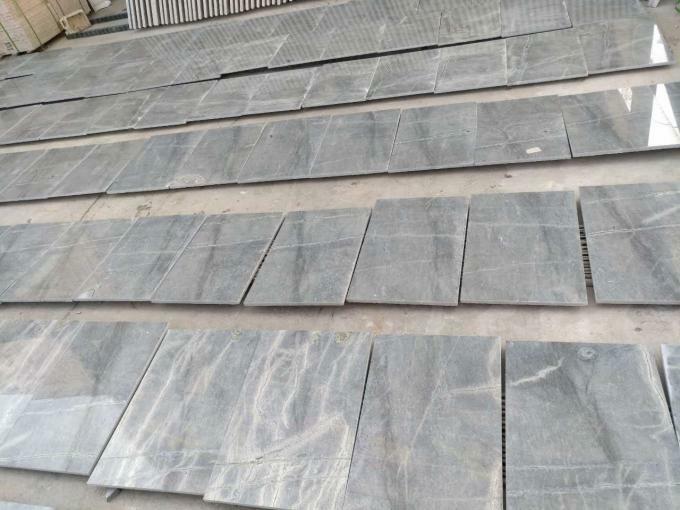 We can get the good price about blocks and slabs which can keep we always have the most competitive price. We are also choose some popular material to importing from Brazil,Angola,Turukey and so on. We are also have gangsaw and multi wire in our factory so that we can make 2cm big slabs by ourselves. Slab thickness in 3/4" or 1 1/2" or others if specially; Or according to customers' requests. Sample Request We provide sample for customers without charges and load in your container. For new customer, the courier cost of sample will be paid by you. The common size of sample is 150x150x10mm, 100x100x10mm. Quality Guarantee Our quality control division is well-established to implement strict and scientific quality control procedures. 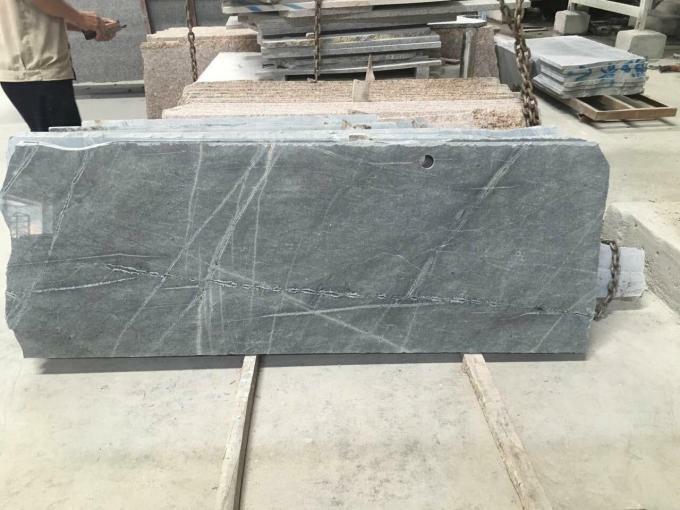 (including thickness tolerance, color vary, angle tolerance and finishing face).Relevant records was kept well, which is approved by SGS Auditors.